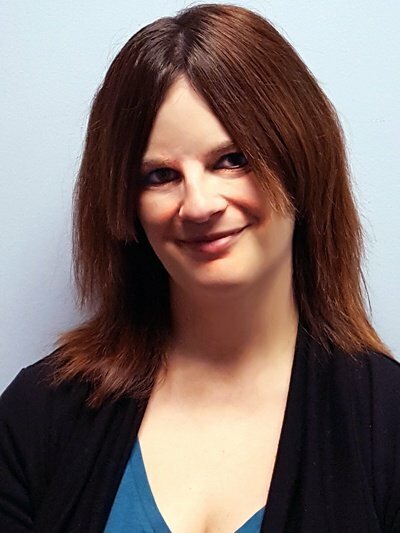 February 25, 2019 BY Jennifer Daimon, Esq. The background and drug screening industry is an ever-changing landscape. While there are various topics and issues that arise regarding these types of screenings, these specific trends in the industry require an especially close review. Ban the box laws, also commonly known as fair chance laws, are growing in popularity. 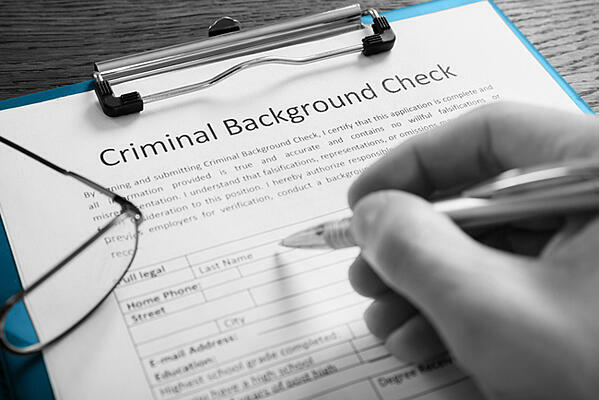 Under these laws, employers are prohibited from asking about criminal convictions before a certain point has occurred in the hiring process. Some of the laws prohibit such inquiries before a conditional job offer is made while others may only allow them after an interview has been conducted. Because ban the box laws can be enacted in various types of jurisdictions, including municipalities and states, it can be difficult for employers to comply if they are multi state or national. In 2018 California, Kansas, Michigan, and Washington, as well as numerous municipalities and counties, enacted ban the box laws in some capacity. 2019 will surely show more jurisdictions joining this movement. Another major topic in the background screening arena involves the issue of standing to bring a lawsuit under the federal Fair Credit Reporting Act. 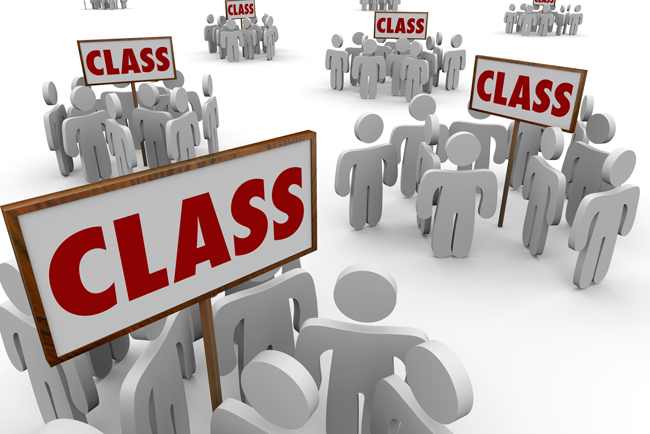 While class actions related to background screening are common, many argue that the plaintiff class should not be permitted to bring these actions because they do not suffer actual harm. The U.S. Supreme Court provided guidance on this issue in 2016, finding in Spokeo v. Robins that a party must show actual harm to have standing to sue in federal court. Even though the Court provided guidance, other courts have since debated what constitutes “actual harm,” including whether a mere procedural violation meets the actual harm requirement. While the courts generally seem to be siding with employers that bare procedural violations are insufficient and concrete harm must occur, we will likely see more debate on this issue. Marijuana legislation also remains a contentious issue for employers. While several states have legalized marijuana for recreational use and the majority of states allow marijuana for medicinal purposes, the federal government still classifies marijuana as an illegal substance. 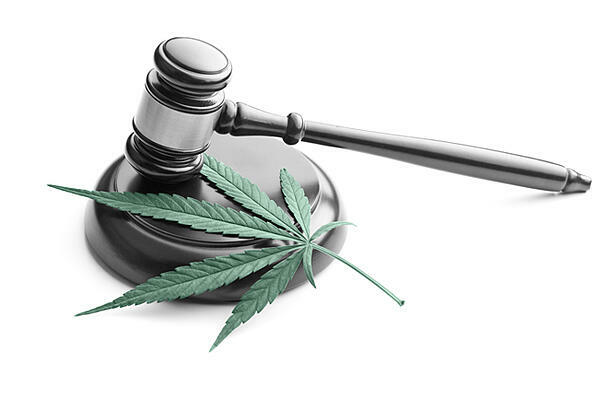 Employers may lack guidance on whether they must employ those who use marijuana legally or if refusal to hire or dismissal can be considered discriminatory. Because available drug testing options do not detect current marijuana intoxication and may instead reveal consumption that is days or weeks old, employers may take action against an applicant or employee who has legally used the drug. We should see more jurisdictions address marijuana use in the coming year. Finally, another issue that is trending in the industry involves salary history bans. These bans seek to address pay disparity between genders. 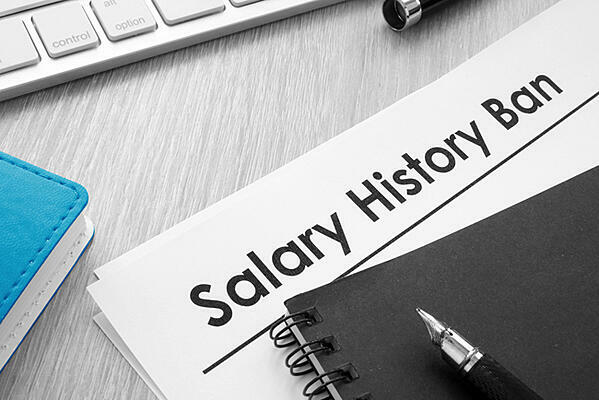 Under these laws, employers generally cannot ask about past salary history, but some of these laws do allow employers to verify salary history at a later point in the hiring process. Several jurisdictions are considering salary history bans and several states and other jurisdictions enacted legislation in the past year. AccuSource will continue to watch these trending topics in 2019 as well as other topics that may arise during the year. If you would like AccuSource to provide a complimentary review of your current background screening compliance program, please contact us at marketing@accusource-online.com or click the button below.